Government of India’s Akshay Urja programme sought to support the establishment of at least one shop per district for the sale of subsidised solar-powered technologies. Based on a survey of shop owners, this column finds that while the programme has been successful in establishing a network of solar shops across the country, many of the owners struggle to connect their products to large markets of consumers. India’s Ministry of New and Renewable Energy (MNRE) began the Aditya Solar Shops programme in 1995 to support entrepreneurs who opened shops to sell subsidised solar-powered technologies. Shops were designed to sell items which would help poorer households without electricity access (or unreliable access) to tap into distributed solar power. Although most urban households in India tend to be connected to the grid – even if service is poor – many rural areas lie well beyond the reach of power plants and the central grid. This creates space for viable alternatives, such as distributed solar-powered systems and technologies. In 2010, the Indian government rebranded the Aditya programme as the Akshay Urja Solar Shops programme and expanded its reach to set up at least one shop in every district in the country. This was a signal from the government that India was serious about providing electricity access to its less centralised populations and that it intended to promote clean growth. This became glaringly clear in 2015 when the government declared that it would provide reliable access to every household in the country by the next national election in 2019; that’s quite a promise considering nearly a quarter of the country’s 1.3 billion (130 crore) people still live beyond the reach of the grid and without any modern alternatives. 'Modi and Xi can solve the India-China border problem in a single sitting by keeping the big picture before them, by sweeping away the cobwebs of the past, and by mustering a statesman-like spirit and a long range vision,' says B S Raghavan, the distinguished civil servant. India has coyly described the basis of resolution of the nearly three month- long tense face-off with China at Doklam as 'disengagement understanding'. China has been somewhat brusque in its official statement, claiming that the end of the face-off followed India's withdrawal of 'all its border personnel and equipment that were illegally on the Chinese territory to the Indian side'. It has asserted that 'Chinese border troops continue with their patrols in the Dong Lang area,' and that 'China will continue to exercise its sovereign rights and maintain territorial sovereignty in accordance with the provisions of the historical conventions'. Reading both texts together, it is not at all clear whether, as part of the deal, there has been a corresponding withdrawal of Chinese troops from the disputed area and whether China has specifically agreed to drop its plan for any road construction in the area. As Afghanistan receives renewed strategic focus, the international community faces daunting challenges in establishing security and stability in the country. With the Trump Administration announcing a more robust South Asia strategy premised on more troops on the ground and tougher line against Pakistan, competition between the major actors could intensify. In this context, China is likely to play a critical role. From engaging minimally with Kabul since the early 2000s to a proactive Afghan policy after the period of Taliban rule, China’s interest has grown, especially since 2014. In a strategic environment where India, Russia, Iran and Pakistan are significant stakeholders, China is carving a role that bequeaths status, enabling Beijing to perform a consequential role in establishing regional stability through multilateral cooperation. Over the last three years, Afghanistan has benefited from significant Chinese contributions in development assistance and aid. China, besides confirming an aid contribution of over $1.5 billion, has gone a step further in conducting joint patrols with the Afghan authorities – looking to fill the vacuum which the complete draw-down of US forces from Afghanistan will herald. TODAY, August 31st, Afghan politicians and writers will gather to mark Baluch-Pushtun Unity Day, which celebrates the cultural bonds between the two ethnic groups. The day might not be entirely upbeat, though. At the same event last year one of the speakers warned that “common enemies” were victimising Baluchis and Pushtuns. Such language is routine in Afghanistan, a country frazzled by tribal divisions. But how did these tensions start, and how do they influence Afghan life today? Afghanistan has been ethnically diverse for millennia. Herodotus, an ancient Greek historian, wrote about the Pushtuns in the fifth century BC. Tajiks, the country’s second-largest group after Pushtuns, are ancient too. About 2.5m Uzbeks live along the northern mountains, and a similar number of Hazara live in the middle of the country, west of Kabul. Smaller clusters of Arabs and Punjabis, among others, also huddle among Afghanistan’s hills and valleys. All told, 14 recognised ethnic groups live in Afghanistan today. Each is honoured in the national anthem and protected by the constitution. US President Donald Trump’s U-turn on Afghanistan and the termination of the long and tortuous policy-making process are a victory for his Generals. His disclosure at Fort Myers will be remembered not for what he said but what he did not say. Two key elements not indicated are: The length of the mission and force augmentation numbers. While Trump said US support is not unlimited and not a blank cheque, it is not time but condition specific. This deflates the Taliban joke: ‘While the Americans have the watches, we have the time’. The final product is not out-of-the-box stuff. The happiest person on August 21, the day the Trump policy on Afghanistan was released in Kabul, was Gen John Nicholson, Commander, Operation, Resolute Force. He had been waiting for it since April and the last date given to him was July 18 but it arrived a month later. In the interim, according to the White House grapevine, Nicholson nearly lost his job. The Commander-in-Chief was so upset at his not winning the war that he wanted him replaced with National Security Advisor (NSA), Lt Gen HR McMaster. I met with President Trump recently to discuss American development of Afghanistan’s mineral deposits. 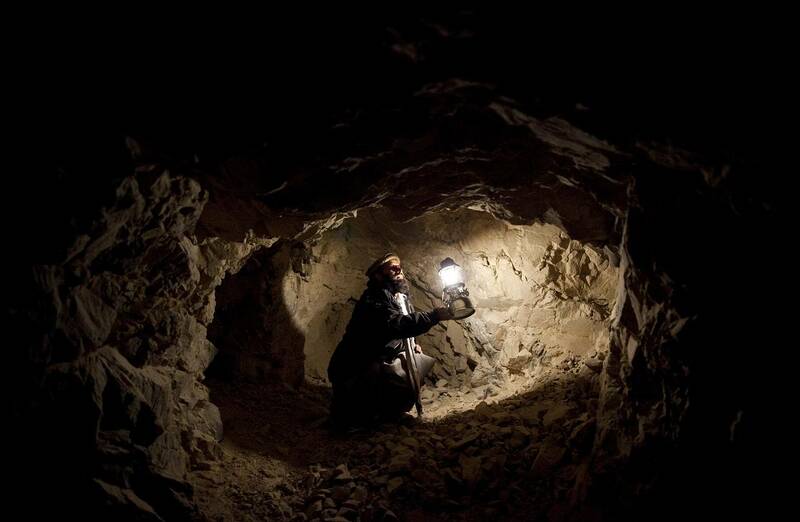 Afghanistan owns one of the world’s richest untapped deposits of rare-earth and critical metals. 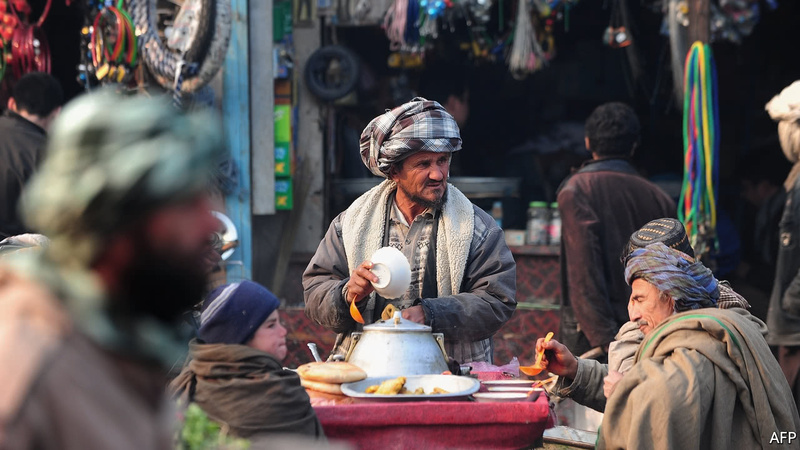 The Afghans cannot develop these vast deposits on their own, but if they get U.S. help to do the job right, they will have an opportunity to move from a war-torn nation to a self-sustaining economy. These materials are essential to green technology. A misconception in the environmental movement is that green technology eliminates mining. In fact it simply changes what you mine. You can’t build an electric car without neodymium and lanthanum, or produce solar or wind energy without indium and gallium. No doubt the entire supply chain, from rare-earth ore to a solar panel, has less environmental impact than mining and burning coal, but bottom line it’s still mining. And building a multitrillion-dollar infrastructure of wind and solar farms and millions of electric vehicles is going to involve a lot of mining. The Afghans are fortunate that plate tectonics pushed much of the good stuff their way, and they are now well-positioned to take advantage. 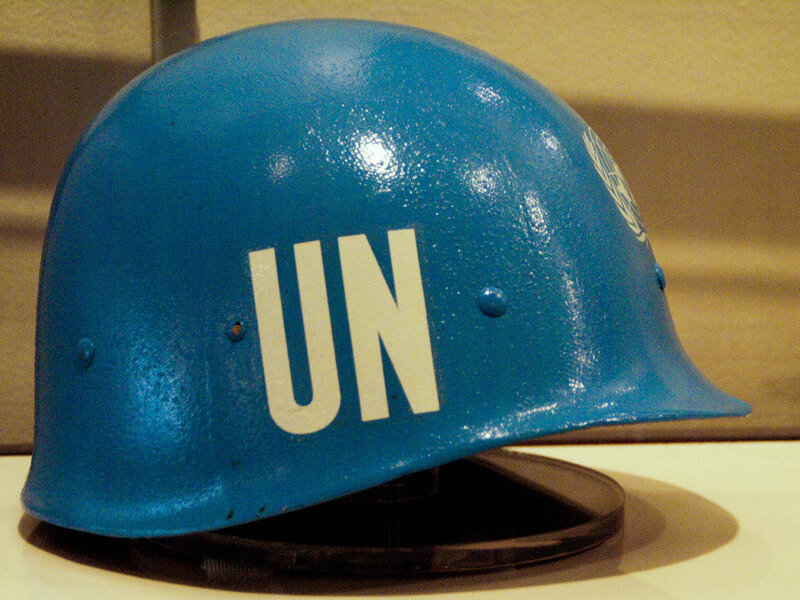 Should Germany become more involved in UN peacekeeping operations? Markus Kaim and Lena Strauß believe that it should and here explain how four reasons why relate to 1) the urgent needs of UN peacekeeping missions; 2) how UN peacekeeping operations are being rediscovered as effective crisis management tools by European nations; 3) calls within Germany for the country to take on greater responsibility in global affairs; and 4) Germany’s aims to secure a seat on the UN Security Council. The German Armed Forces is to contribute to the United Nations Multidimensional Integrated Stabilization Mission in Mali (MINUSMA). This is the first time in more than 20 years that Germany has deployed a strong contingent for a United Nations peacekeeping operation, though the UN’s multilateral crisis management is currently required to operate in very different conflict contexts. The Federal Government should scrutinize how Germany can participate more comprehensively and more strategically in these missions than it has done up to now. There are a number of reasons to sustain, prioritize and extend this commitment which pertains to issues of strategy, personnel policy, training and equipment. Scott LaFoy and Ankit Panda discuss North Korea’s launch of a ballistic missile into the Northern Pacific over Japan. Open source missile analyst Scott LaFoy, a producer for the Arms Control Wonk podcast, joins The Diplomat‘s Ankit Panda (@nktpnd) to discuss North Korea’s launch of a ballistic missile over Japan. The launch is the first of its kind with a ballistic missile; North Korea had previously launched satellite launch vehicles over Japan in 2009 and 1998. Shortly before 6 a.m. in Japan on August 29, North Korea launched a ballistic missile over the country. The nation’s disaster alarm system, J-Alert, was activated and people were warned that a missile had entered Japanese airspace. Northern residents were advised to seek refuge; local and the bullet train services were immediately halted. Fourteen minutes after launch, the missile landed in the Pacific Ocean, 1,180 km off Hokkaido’s Cape Erimo. The North Korean nuclear programme has been the focus of international attention over the last two decades because Pyongyang’s development of nuclear weapons and intercontinental ballistic missiles cannot be separated from its bellicose behaviour, which has caused a great deal of tension in the region and the world. Since revelations of North Korean nuclear weapons development surfaced, the US and South Korea have tried unsuccessfully to bring the programme to a halt. Denuclearisation of the Korean peninsula has been central to the foreign policy of both countries for decades, yet one presidential administration after another has left office without deterring North Korea’s steady progress in becoming a nuclear-armed state. In fact, just the opposite has occurred, with North Korea currently developing even more sophisticated nuclear weapons and missile delivery systems. US intelligence services have recently reported that North Korea has developed miniaturised nuclear weapons that can fit into the heads of a new class of ballistic missiles, which Pyongyang has successfully tested in the waters between Korea and Japan. These tests began a war of words between Washington and Pyongyang, with President Donald Trump promising “fire and fury” if North Korea attempts to threaten the US. North Korea retorted by threatening to conduct missile tests directed towards the US territory of Guam in the Pacific Ocean, edging both states to the brink. An MIT experiment with a new nuclear fusion fuel, producing 10 times as much energy from energised ions as previously achieved, takes us another step closer to achieving limitless clean energy with virtually no toxic byproduct. The recent announcement by scientists of a major breakthrough in fusion research has gone largely unnoticed or with jaded acknowledgement among energy analysts. A team at the Massachusetts Institute of Technology's Plasma Science and Fusion Center obtained a tenfold increase in energy output from the Alcator (ALto CAmpo TORo, High Field Torus) C-Mod tokamak in an experimental run last year. The results were so exciting that researchers at the Joint European Torus in Britain decided to replicate them. Success has raised hopes that the first commercial fusion reactors might be on the horizon by the 2030s. Nuclear fusion is considered by many to be the holy grail of energy, promising limitless clean energy with little to no waste production. Unlike fission, which splits atoms and releases excess binding energy from the daughter products, fusion combines atoms and uses energy left over from a more efficient atomic configuration. 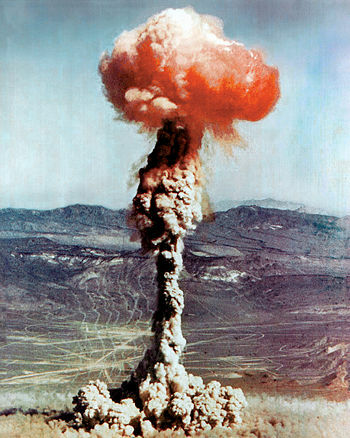 However, it has substantial challenges, and promises made from optimism than a grounding in engineering in the early days of the nuclear age – such as Lewis Strauss' famous 1954 declaration that electricity will become too cheap to meter in the future – have not yet panned out, causing scepticism among lay observers. But there is another factor that could further destabilize an already-tenuous leverage- and liquidity-based system: digital currencies. And, on this front, policymakers and regulators have far less control. 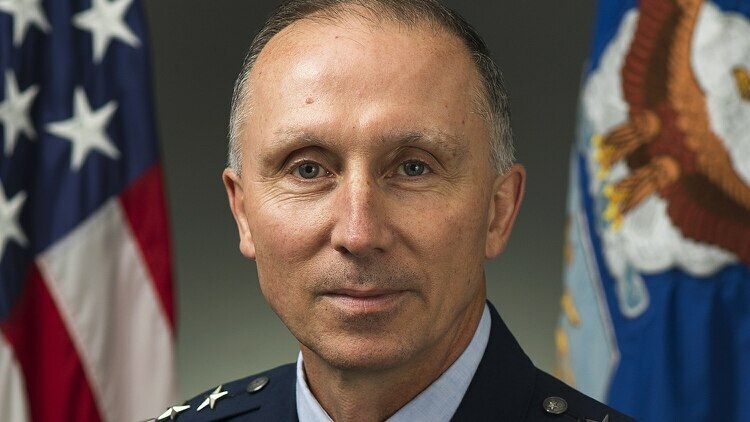 Recently retired Lt. Gen. William Bender, the Air Force’s former chief information officer, has offered his thoughts on how the service must change to fight and win in the increasingly complex information age. 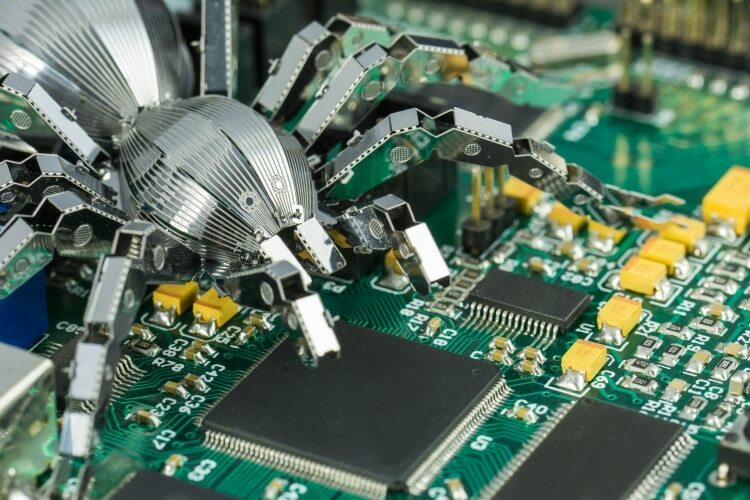 The nature of the information world — which is heavily reliant on connected networks underpinned by hardware and software — creates unique and inherent vulnerabilities. “While a P-51 [Mustang] would have been impossible to stop through cyber attack, a vastly more capable F-35 is so dependent upon software and IT-enabled support equipment that it could prove less effective in certain scenarios than the Mustang,” Bender wrote, citing the World War II- and Korean War-era fighter plane. During the last 20 years, western militaries have followed a transformational agenda. Ever since the early 1990s, military “overweight” has been shed as direct military threats to western security and strategic interests evaporated. During the post-Cold War era, and relying on the so-called “Revolution in Military Affairs” (RMA), military transformation became a tool to redefine war and the guidelines for developing national armed forces in the West. Trashing Army Corps, Divisions and Brigades, slashing fighter jets and Navy vessels and reducing military manpower by the millions, western militaries, particularly in Europe, have become more usable, but less resilient and capable to operate according to the demands of large-scale high-intensity warfighting. This is particularly true if one takes the rising military capabilities of China and Russia as a yardstick. The recent events in the East and South China seas, as well as Russia’s actions in Ukraine and Syria, have all surprised western strategic decision-makers. After two decades of outright western (read: American) defense policy supremacy, peer competitors have emerged, and they have started to challenge the western-defined post-Cold War era international security architecture. What was expected to be all about common security threats in an interdependent world with a non-zero-sum approach to security, has turned into fierce competition between western states on the one hand and China and Russia on the other. And in-between a range of lesser, but still notable, actors are causing more problems than used to be the case during the 1990s and the following decade. Commander's Intent: The Global War on Terrorism is a long war, and as such we need to continue our preparation to be engaged in all aspects of this war. For our current fights the MARCENT Reading List provides a collection of readings to be read dependent upon your grade and how long you have before deploying. Whether part of a unit or an individual augment, my intent is to prepare you for the operational, tactical, cultural and environmental factors affecting your specific fight. This reading list is not all inclusive and your local command may require you to accomplish other tasks in preparation for deployment as well. All of these actions will ensure we send educated, well-trained and properly prepared Marines into the fight. Turn-to, get it done, you and your Marines will be better for your efforts. Section II is recommended reading separated into specific regions within the AOR. Applicable ranks are assigned and each item is marked by the estimate amount of time that the item can be completed prior to deployment. The time allotted permits prioritization of the reading requirements should a Marine receive late notification for deployment. As digitization has risen on the executive agenda, cybersecurity skills and processes in most companies have also advanced, though at a slower pace. But rapid growth in the Internet of Things (IoT) is changing the game. Cybersecurity is more relevant and challenging than ever, and companies need to build capabilities in this area—quickly. The reports submitted to Congress as outlined in the Senate Intelligence Committee’s bill would be unclassified but may include classified annexes. The company found that the main threat comes from within. All government entities surveyed named their own employees as the biggest cyber risk. “The main reason is bad experiences. In 2016, human errors caused security incidents in 57 percent of government entities,” the authors note. 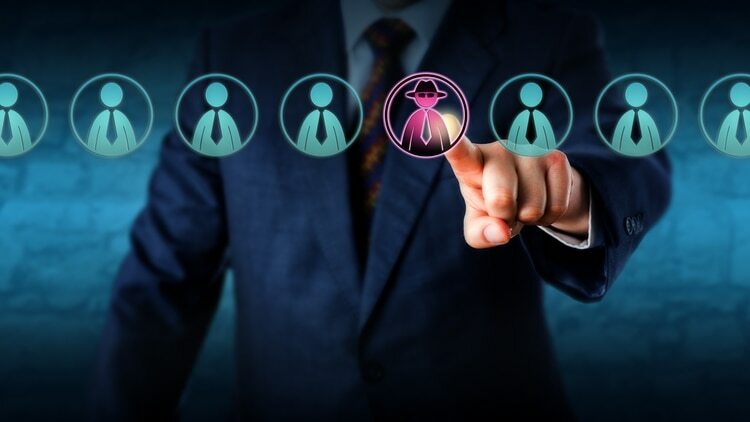 “In addition, 43 percent of organizations admitted they had to investigate security incidents that involved insider misuse,” the authors found. Fourteen percent of all system downtime was found to have been caused by accidental or incorrect user activity. This aligns with findings in industry, such as SANS’s recently released 2017 Threat Landscape Survey, which names phishing and ransomware as among the top threats. Both these exploits are commonly triggered by employees opening infected attachments or otherwise mishandling emails. The employee threat is compounded by a lack of sufficient resources. About three-quarters of respondents said their organizations lack dedicated security personnel. As a result, security compliance falls on the shoulders of IT operational teams, the majority of whom say they have not implemented security governance or risk management within their IT infrastructures. Ultimately, Obama administration officials deferred elevating Cyber Command because they viewed it as linked to this related issue of separating the command from the NSA — because they did not undertake the latter, they passed on the former. The first thing you see when you walk into the offices of the New America Foundation in Washington is the Eric Schmidt Ideas Lab, a space named after the executive chairman of Google’s parent company. Google, Mr. Schmidt and his family’s foundation are the principal funders of that think tank. What horrible, dangerous act had Mr. Lynn committed? He wrote a piece for New America’s website in support of the $2.7 billion fine the European Union levied against Google for antitrust violations in June. That post fit perfectly with the work of the Open Markets initiative he lead, which has been one of the strongest voices in Washington calling for more antitrust scrutiny of our economy. 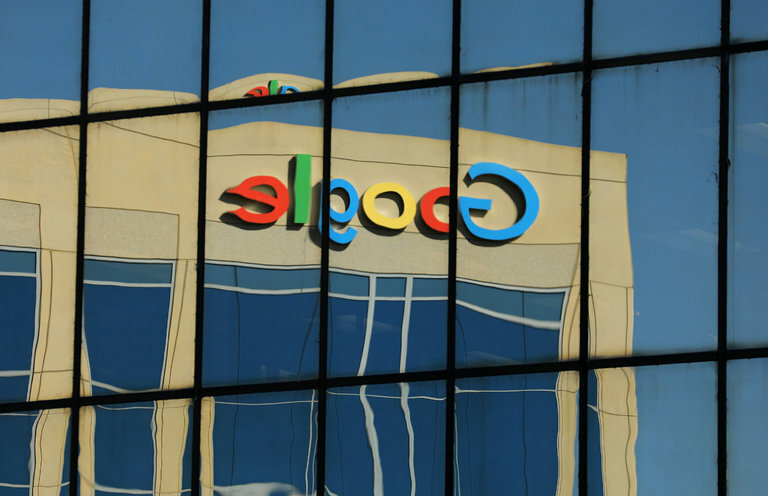 It’s the platform Mr. Lynn, Matt Stoller and Lina Khan have used to call for regulatory scrutiny of the tech monopolies like Google, Amazon and Facebook as these companies increasingly come to dominate our economy. 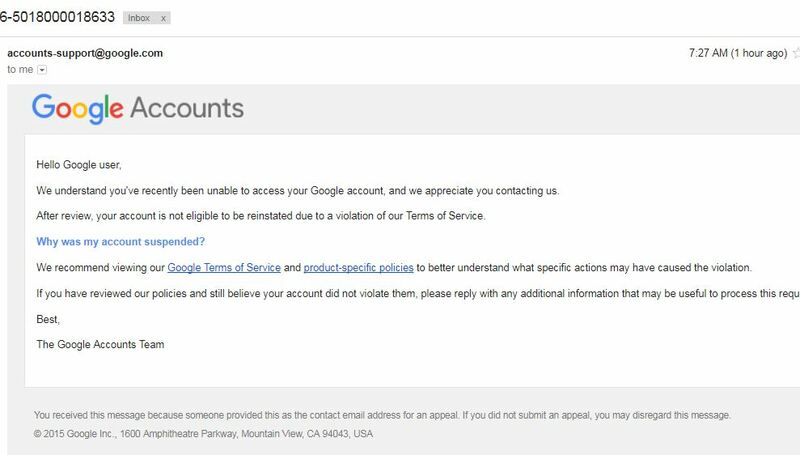 But Google’s financial power at New America was apparently such that it could close the group down. Though Ms. Slaughter denies the connection between Google’s funding and her decision, the implication seems clear. A firm whose motto was “Don’t Be Evil” has no interest in being called a monopoly by a think tank it funds.